SUPERCHARGE YOUR HEALTH: Supports detox, energy, vitality and well-being with a powerful combination of premium organic vegetarian supplements. DETOXIFY WITH ZEOLITE: Pure Body Extra Strength provides activated liquid zeolite to cleanse your body of toxins, heavy metals and pollutants on a cellular level. 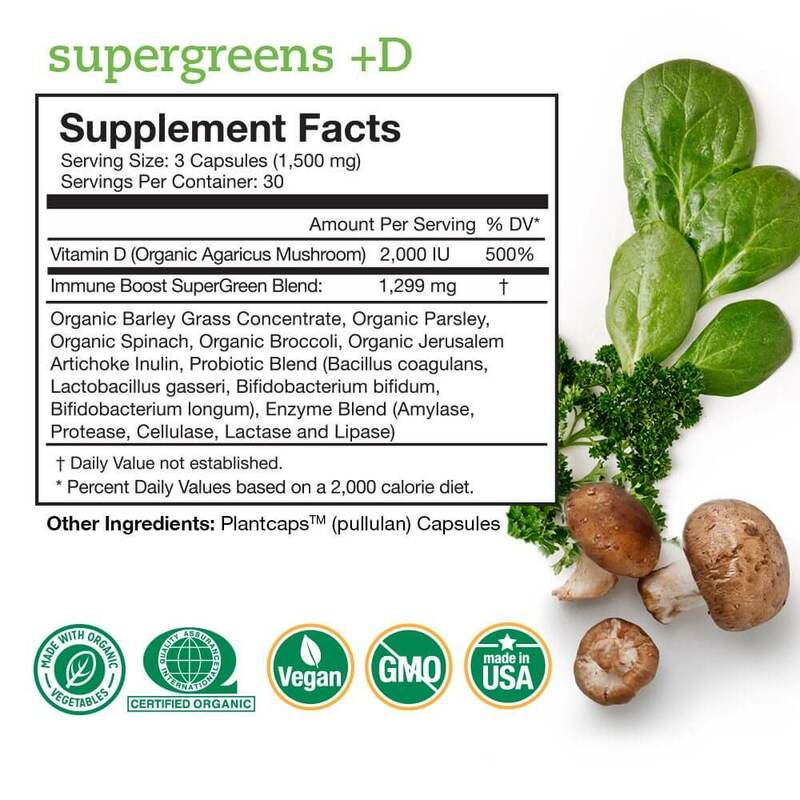 SUPPORT LIVER HEALTH: Supergreens +D delivers vegan vitamin D, and natural chlorophyll from nutrient-rich greens for liver support and a powerful digestive detox. Great on their own, these top picks are even more powerful together. These favorites come together in one pack to support detox, energy, vitality and well-being. 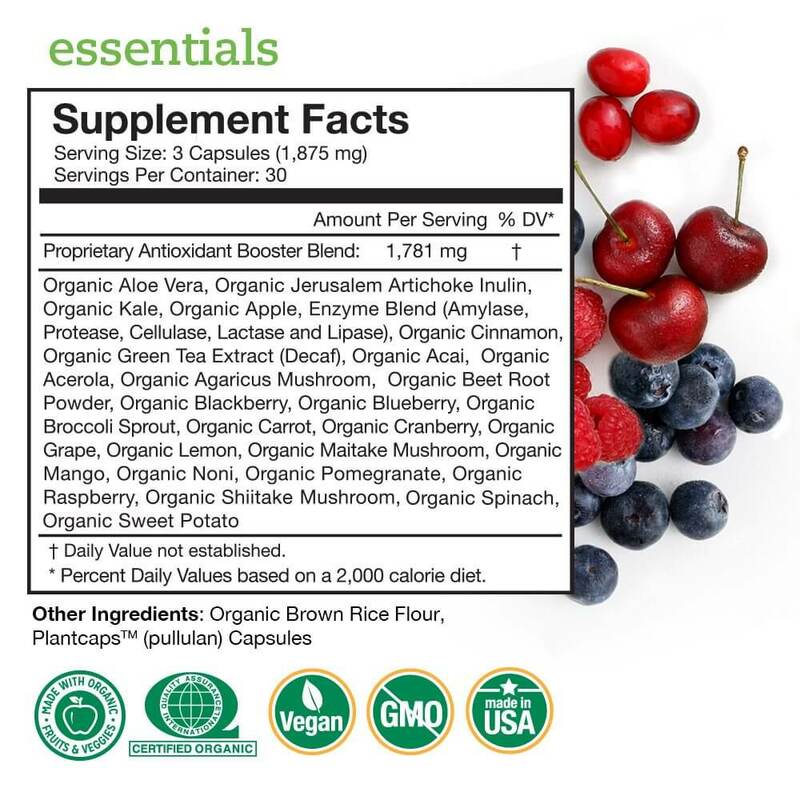 Essentials (90-ct) delivers anti-aging organic fruit & veggies. 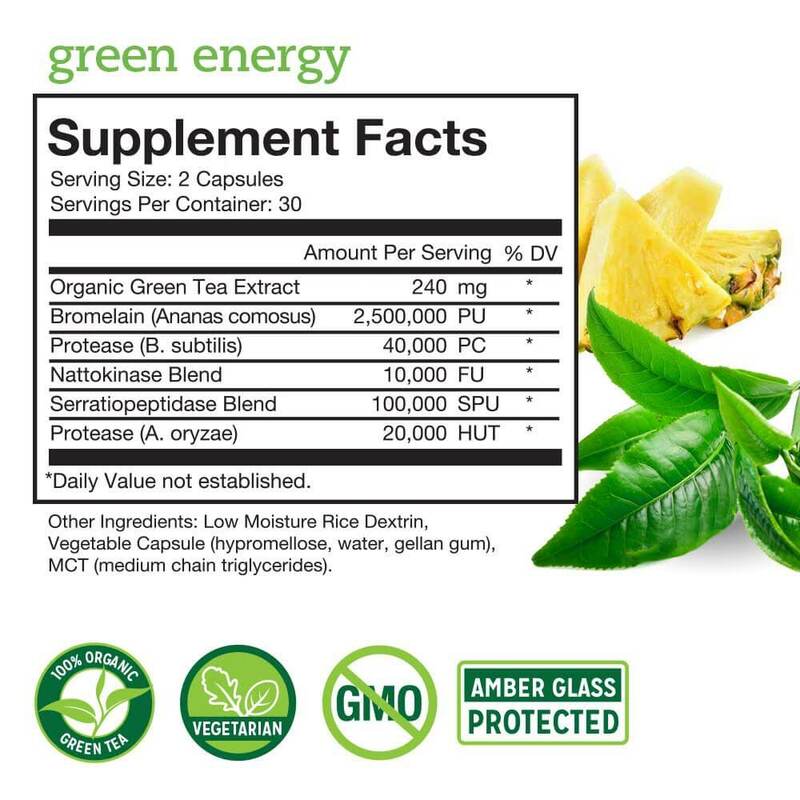 Green Energy (60-ct) serves up energizing fuel for your day. Add this pack to monthly AutoShip to save a bundle off individual product prices, and qualify for FREE shipping. The Monthly Essentials Pack includes (1) Essentials, (1) Supergreens +D, (1) Green Energy and (1) Pure Body.